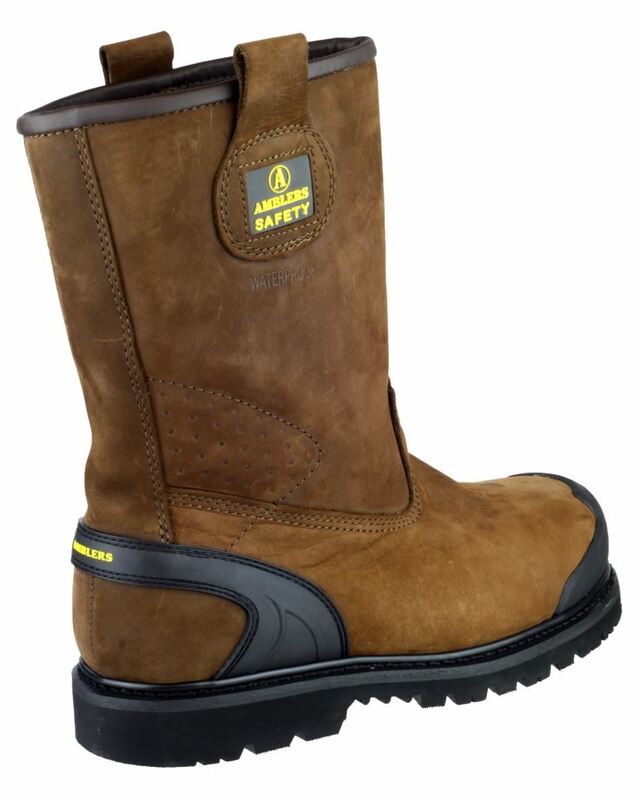 FS223 is a hardwearing industrial boot benefiting from a Goodyear Welt construction. 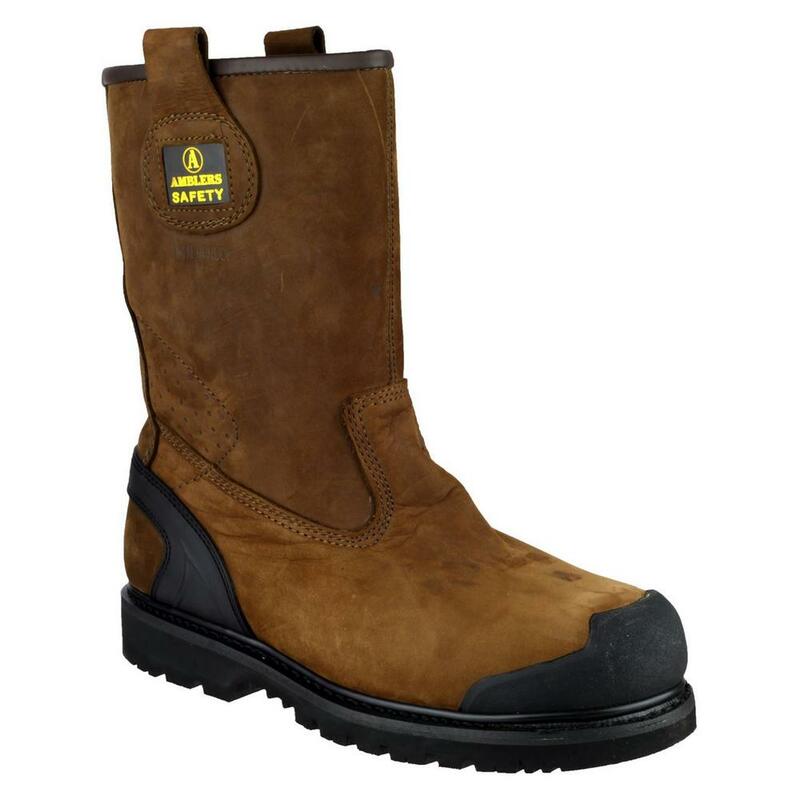 All-weather boot crafted with a fully waterproof Nubuck leather upper with leather pull-on loops. 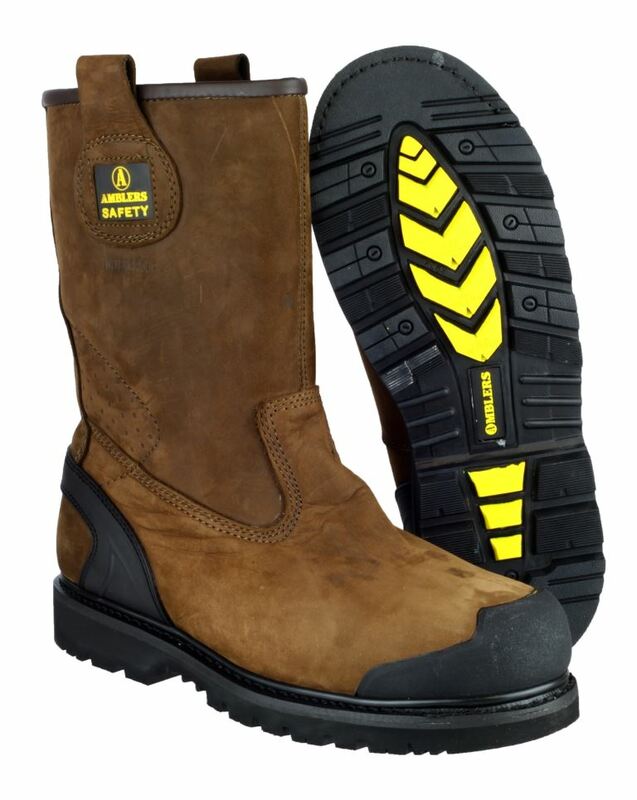 Safety protection is given via a lightweight composite toe and midsole. Features a rubber toe guard. 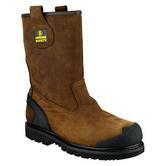 Flexible, comfort padded upper. Antibacterial footbed. 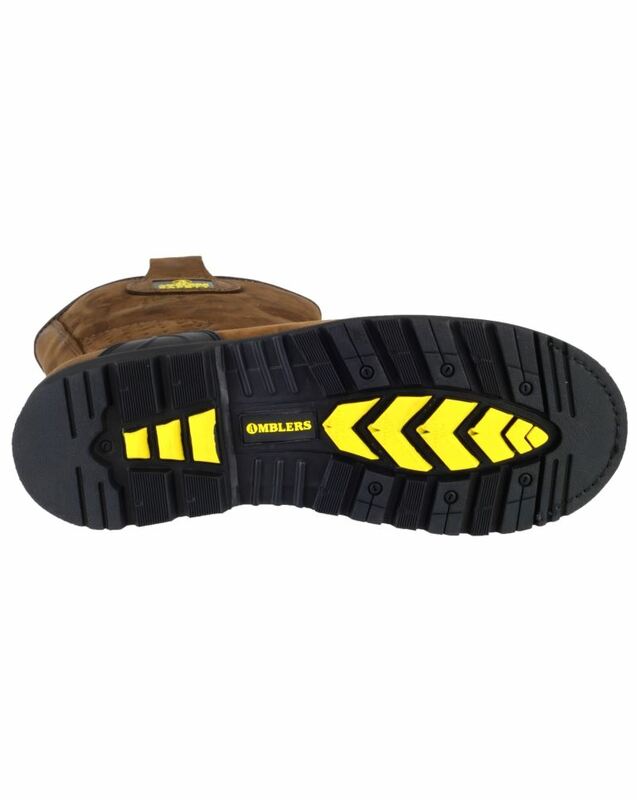 Antistatic and energy absorbing rubber sole unit. Looking for more? You can also view our Socks | Insoles | Laces and Accessories. Or you might be interested in our Waterproof Jackets Category.